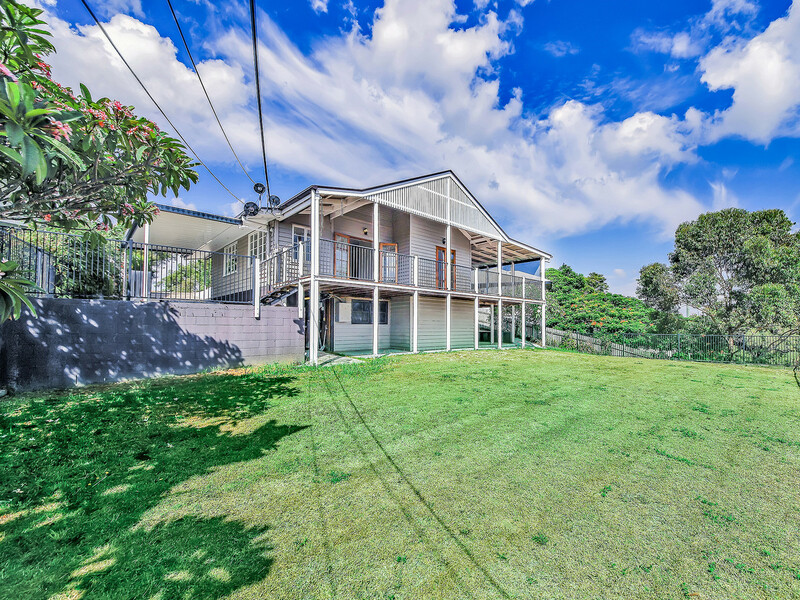 This fabulous renovated family home is waiting for you to make it home. 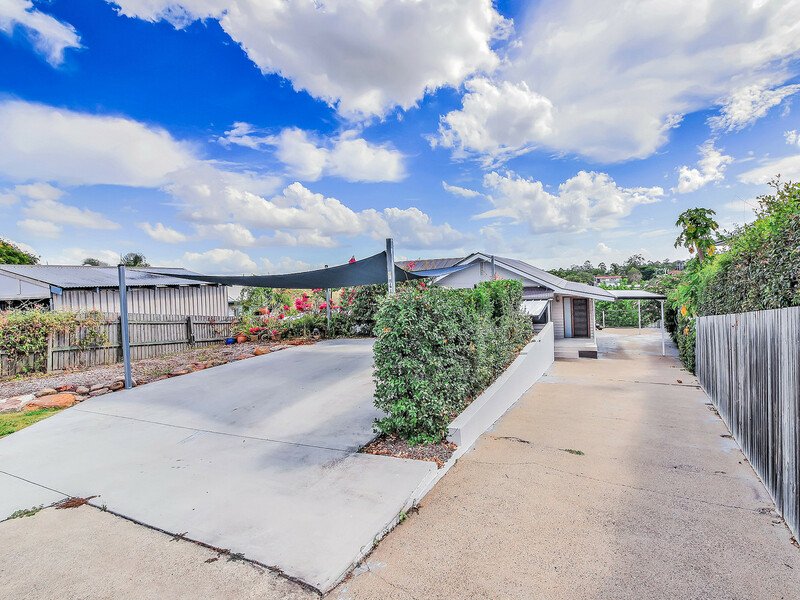 Situated in the peaceful suburb of Seven Hills and within close proximity to Brisbane CBD, local shops, schools, and public transport. 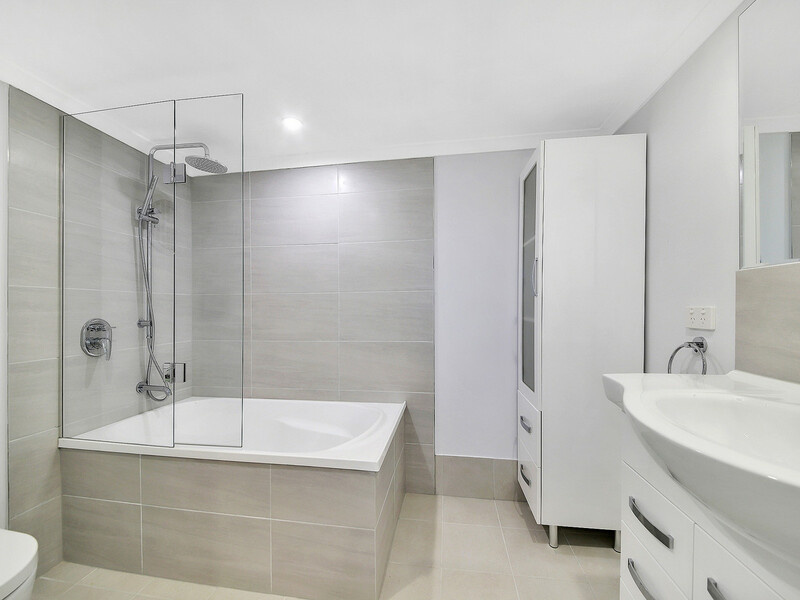 This awesome home not only offers the convenience of location, but a place you can truly call home. 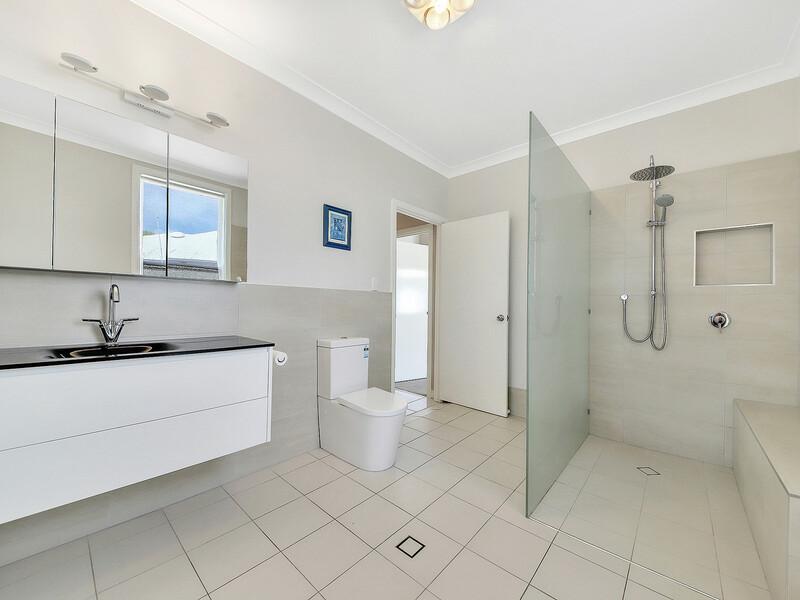 Features Include: - Solar panels - Reduced electricity costs. 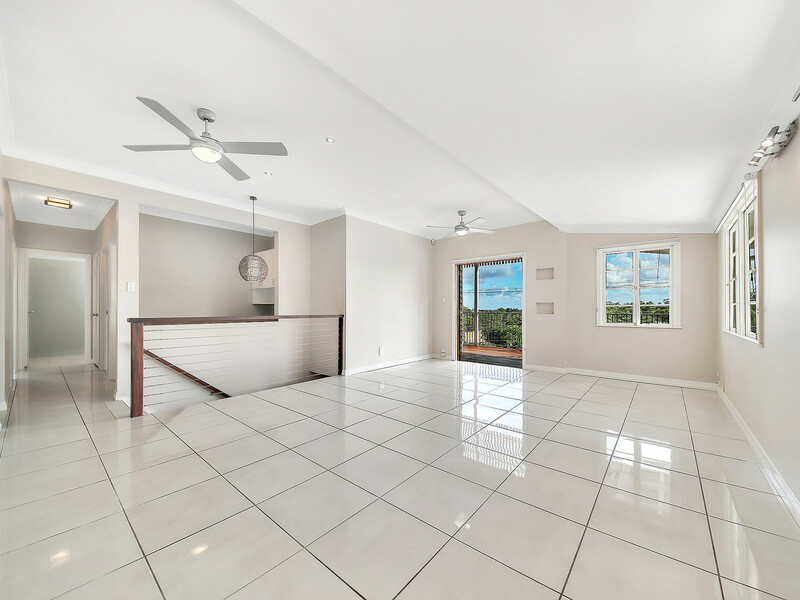 - Open plan living/dining area with tiled floors and ceiling fans. 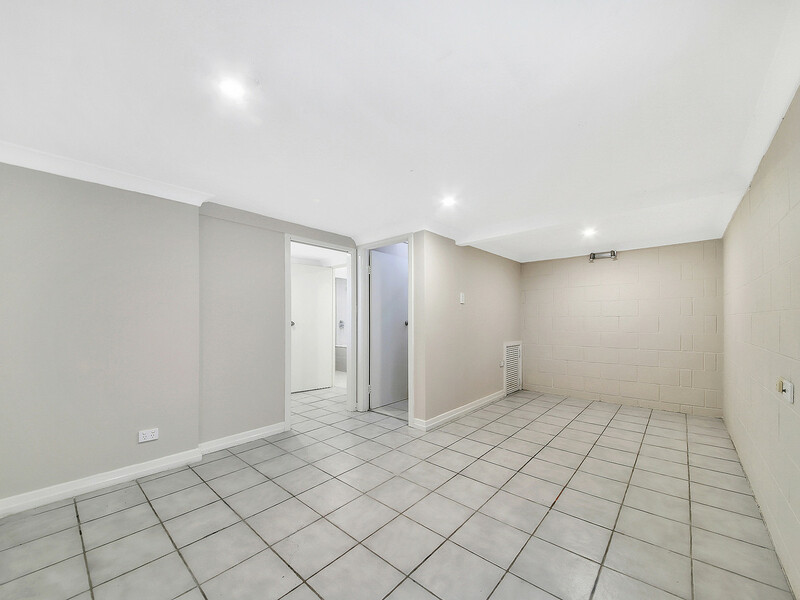 - 3 bedrooms + extra living room/ teenage retreat downstairs. 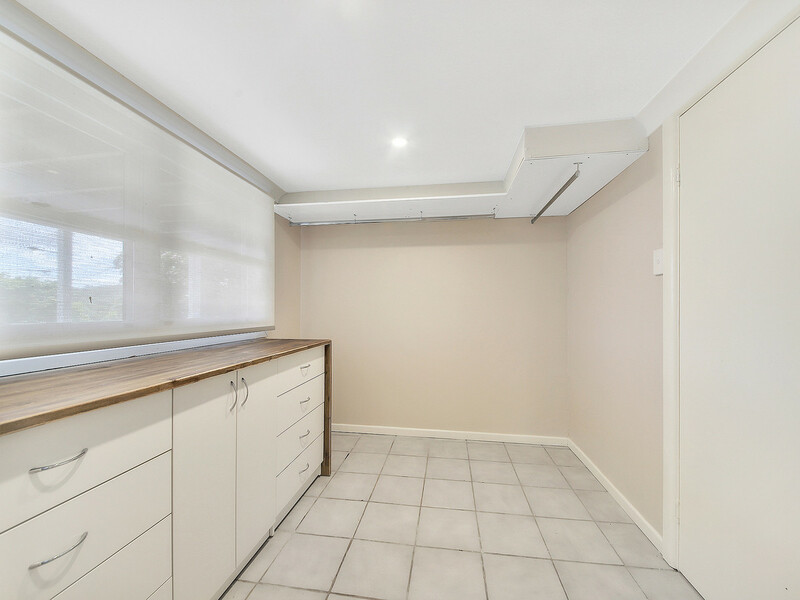 - 2 Renovated modern bathrooms - 3 car port spaces + additional off-street parking. 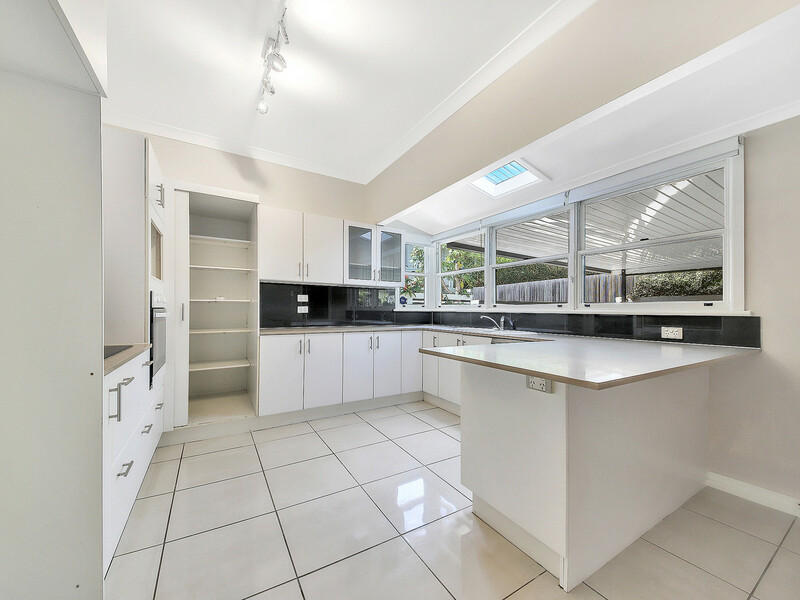 - Modern spacious kitchen with new dishwasher. 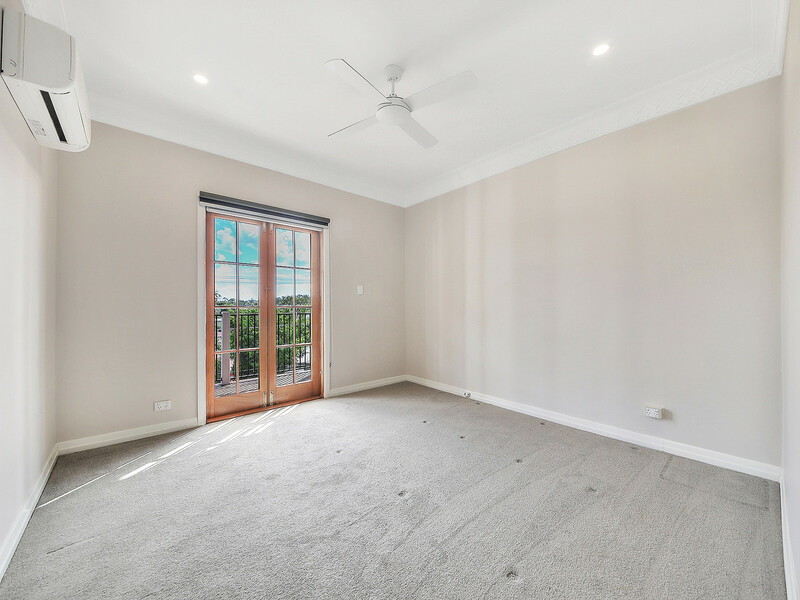 - Air-con to master bedroom - Outdoor entertainment with extra large undercover back patio. 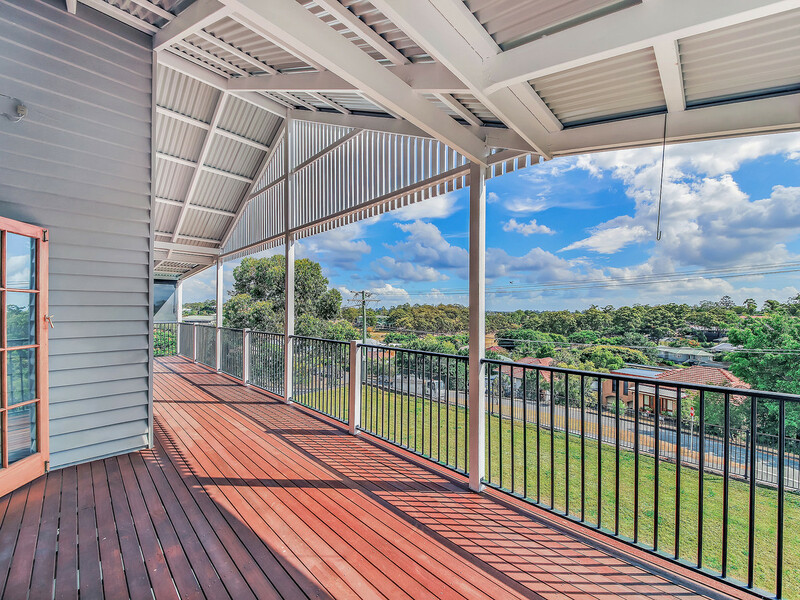 - Front elevated timber deck with views to surrounding suburbia below. 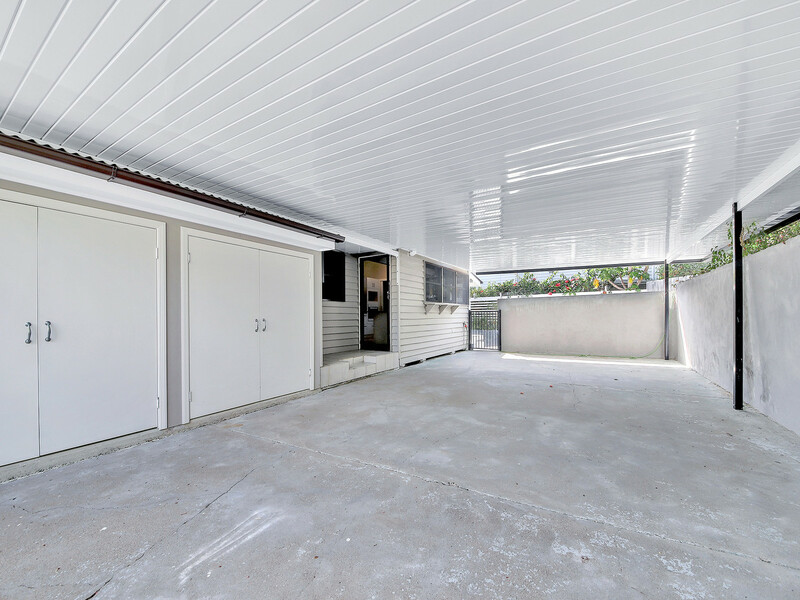 - Pets are considered upon application Please note that the driveway and entry to this property is located in Aventine Street, Seven Hills. Please register your interest to inspect or call our office on: 07-3843 1355.